December 31, 2015 | ProgressTH We have recently covered some of the problems wild salmon face because of conventionally farmed salmon raised along migratory routes. Over-fishing is another problem they face. 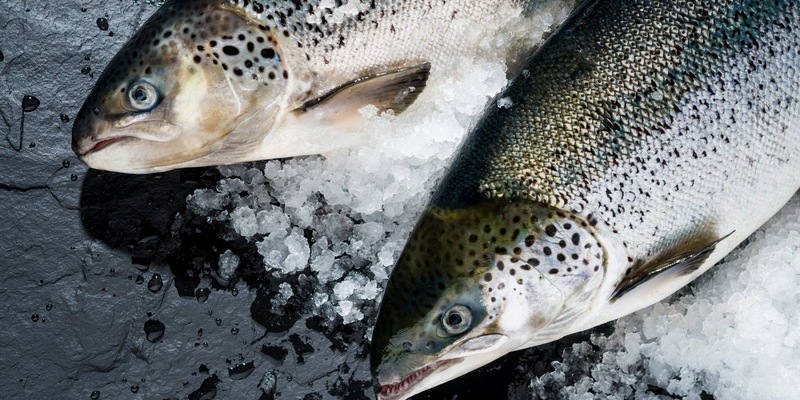 Wild-caught salmon can be expensive and as demand rises fisheries can face unsustainable stress. Farmed salmon is often done in enclosed pens in the ocean. Pathogens and parasites from the ocean tend to prey on these fish, requiring pesticides and medication to be applied. Worst of all, illness that sweeps through these overcrowded populations ends up affecting wild salmon as well. Using technology to help keep up with demand while minimizing the impact of human activity on the environment and our own health gives us the best of both worlds.